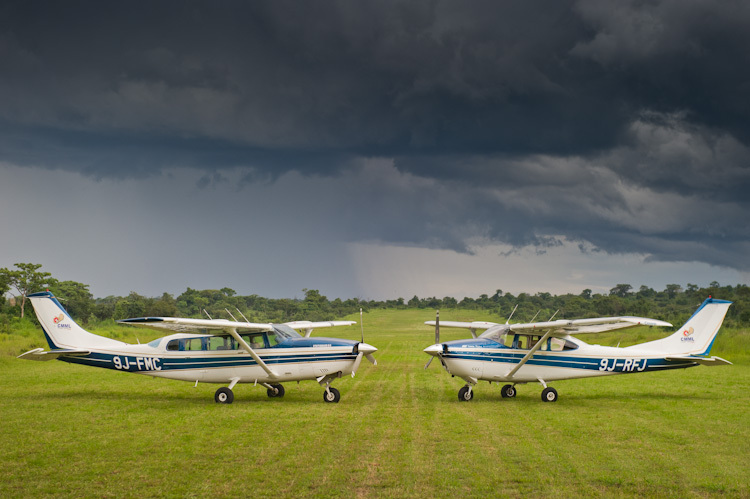 We are thankful to the Lord to celebrate 26 years of aviation service in Zambia. 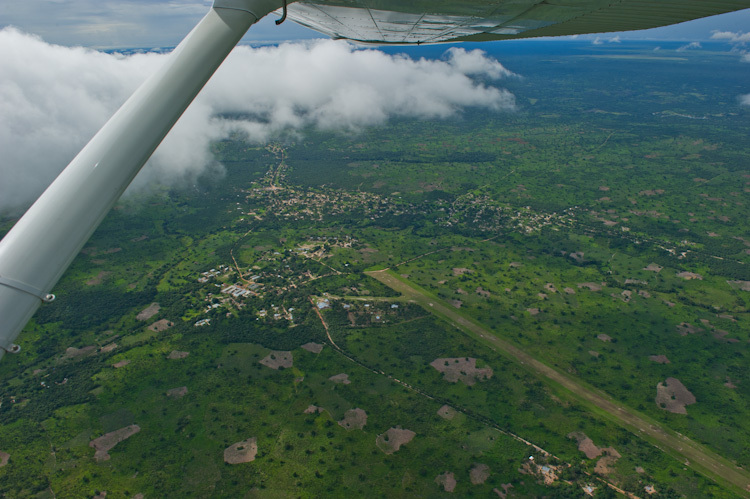 Join us in thanking God for more than 11,400 hours of safe flights in and around Zambia. 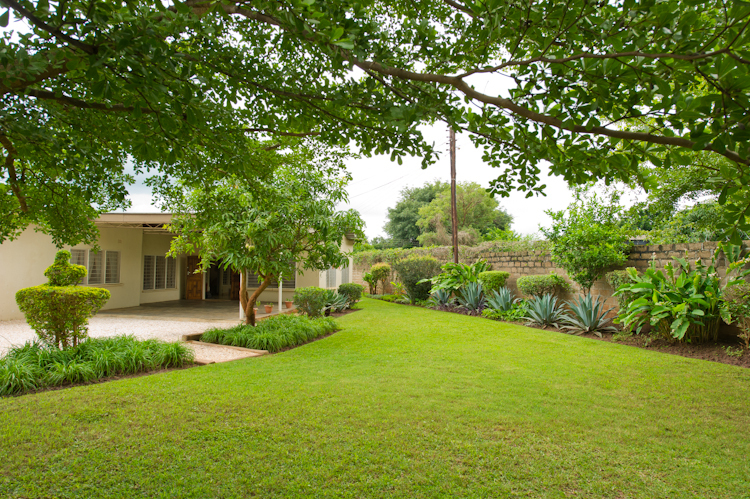 Mission Flight Services relocated to our new Lusaka base in July 2019. 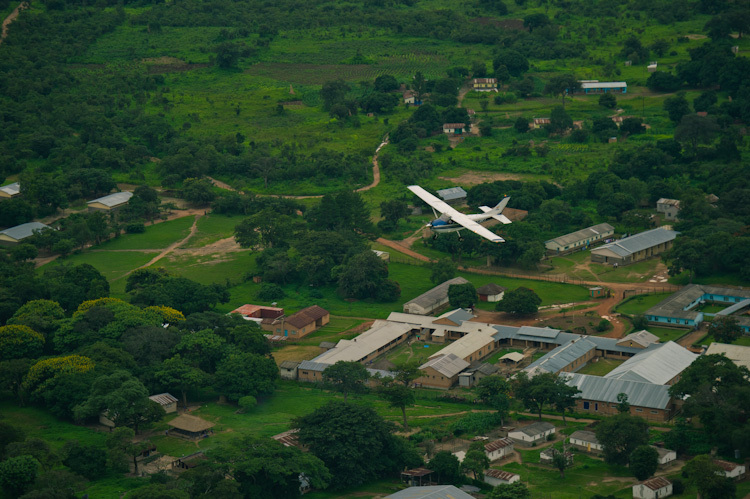 Welcome to Mission Flight Services – Zambia. 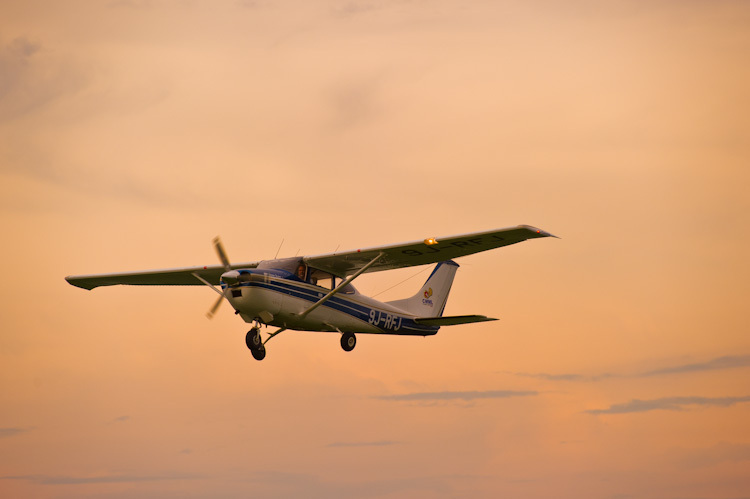 The Flight Service is a non-profit Christian ministry providing a high quality aviation service and related support facilities. We work mainly in Zambia serving assemblies of Christians who gather to the Name of the Lord Jesus Christ, known as Christian brethren. 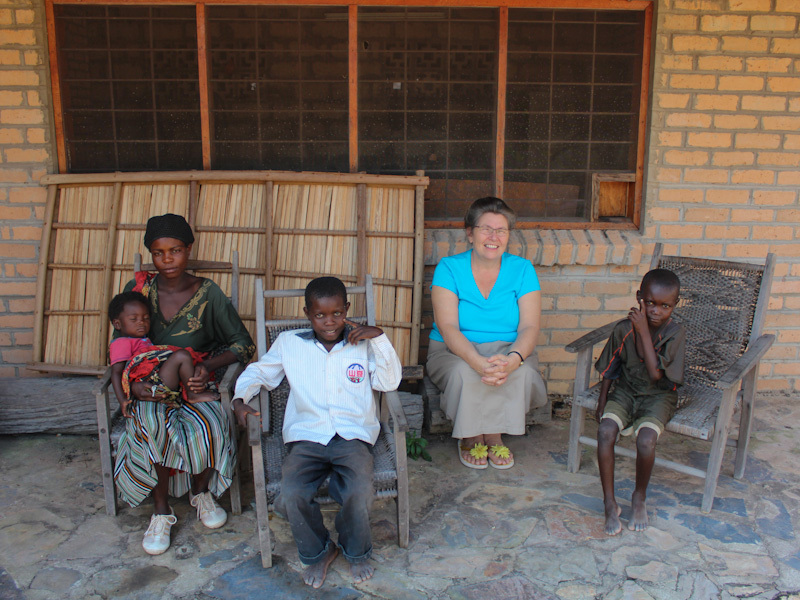 In the following web pages, we have put together information that will help you to understand more about this ministry, as we serve the missionaries in Zambia for His honor and glory. Please feel free to browse the site and/or contact us should you require further information. 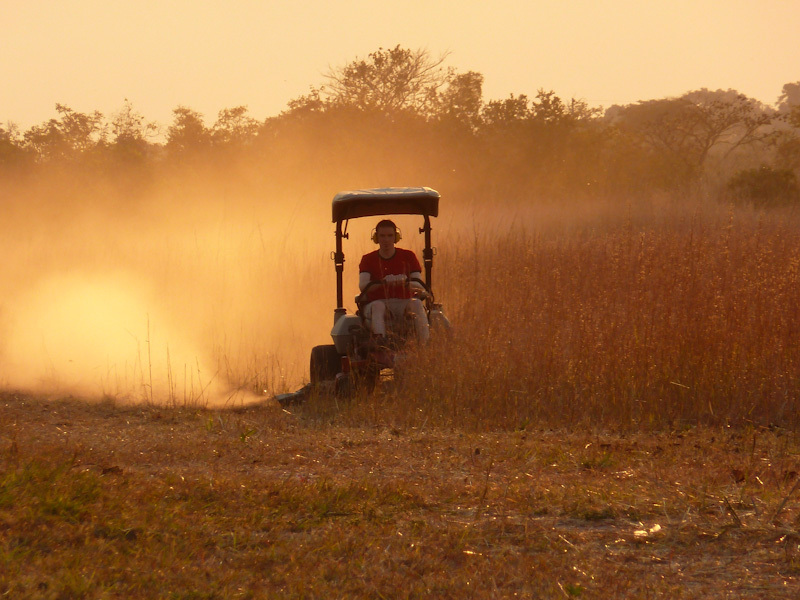 We hope you will enjoy this selection of photographs from our work around Zambia and the region.